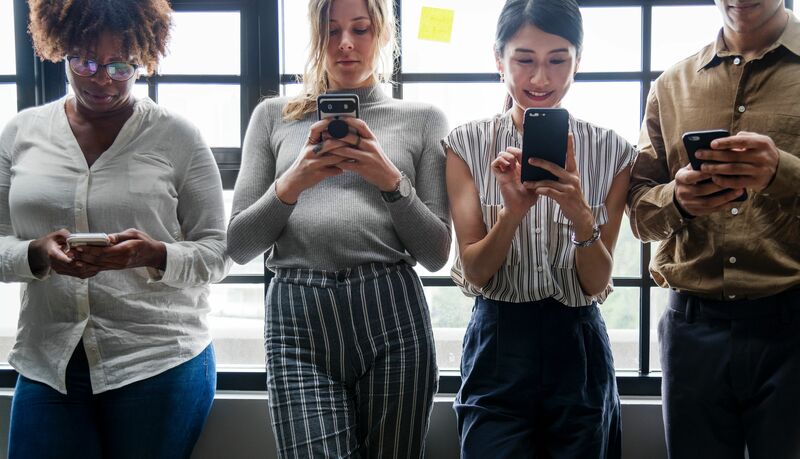 We have known for a while that EE and BT Mobile were working on getting their 5G services up and running next year but now we have some solid details on how the network intents to get everything done. You can change a TV program with your remote controller, so why do you have to wait few days to have a new sim card for your phone delivered when you order it online? It doesn’t make much sense and especially with today’s advancement of technology and hi-tech electronic components. 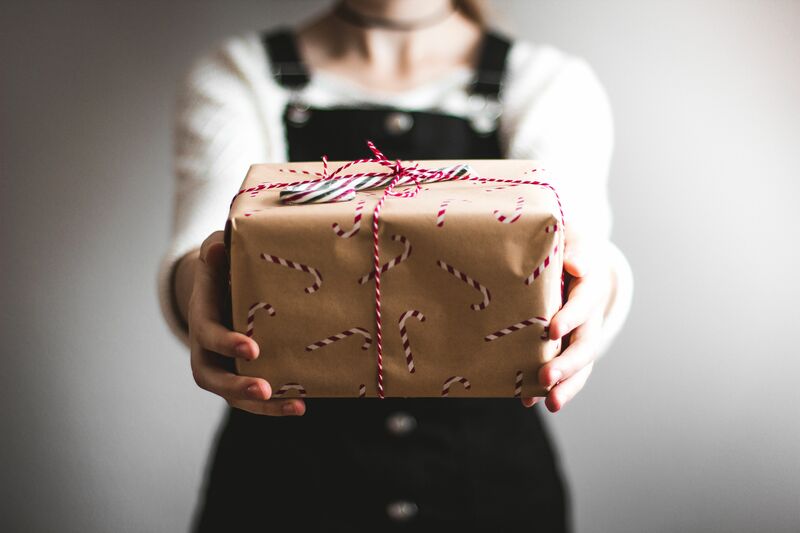 With Christmas just around the corner, many of the UK Mobile operators are rolling out their special offers and discounts to make the holidays even merrier for their valuable customers. 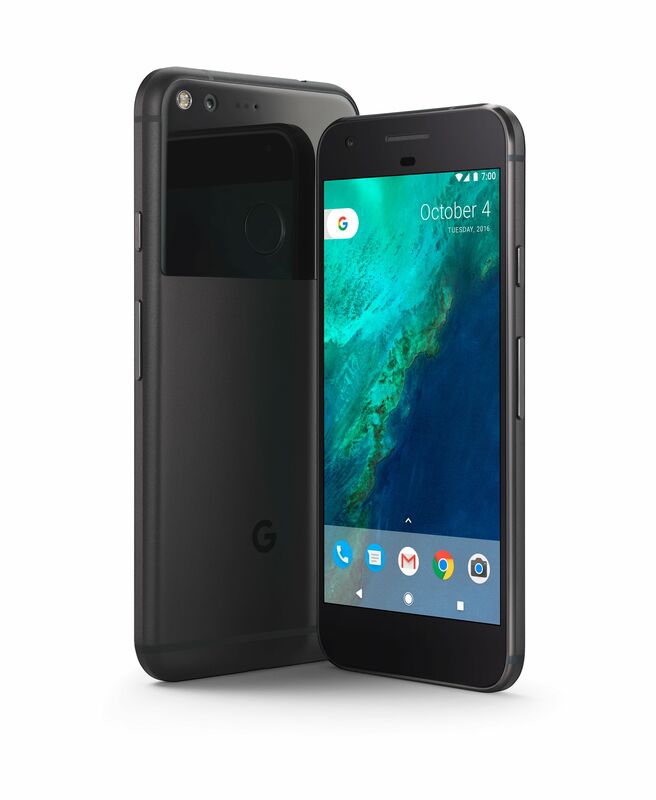 The latest addition to the Google Pixel family will be officially announced on the October 9th launch date and EE Mobile is wasting no time to include the new phones into their attractive offers starting the same day at 18:00. 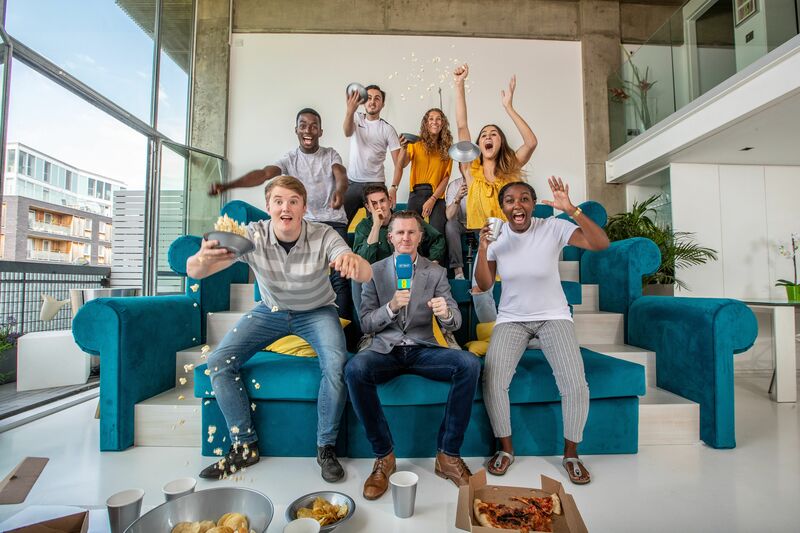 The independent tester Root Metrics has named EE Mobile this year’s best network operator in the UK. The carrier has been winning the last 10 bi-annual reviews making it ‘operator of the year’ 5 years in a row. 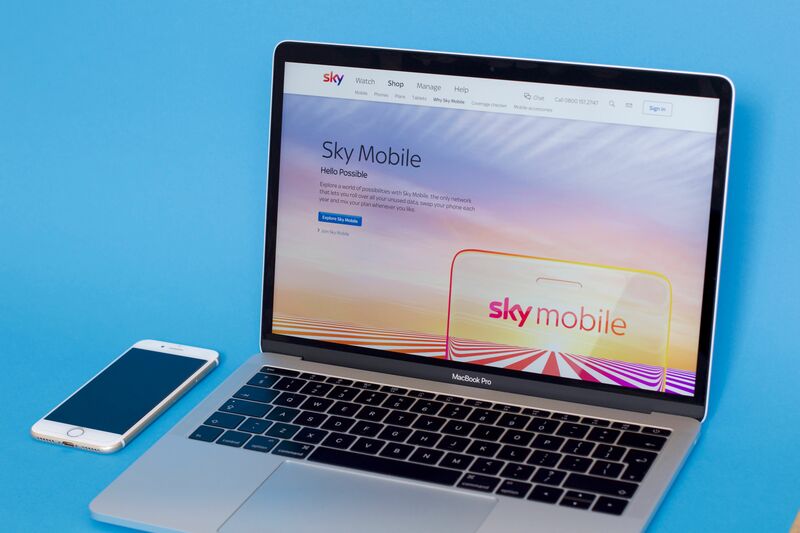 Sky Mobile is proving to be a fast-growing mobile operator thanks to its versatile mobile plan subscriptions and customizable tariffs for every budget and need. 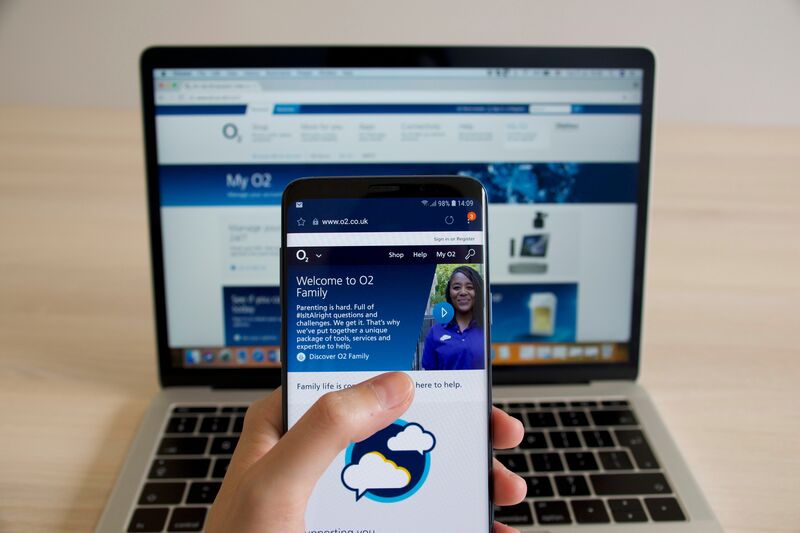 One of the biggest UK network operator and phone giant O2 have announced two major changes that will certainly delight their customers and make the company even more competitive in the telecom industry. 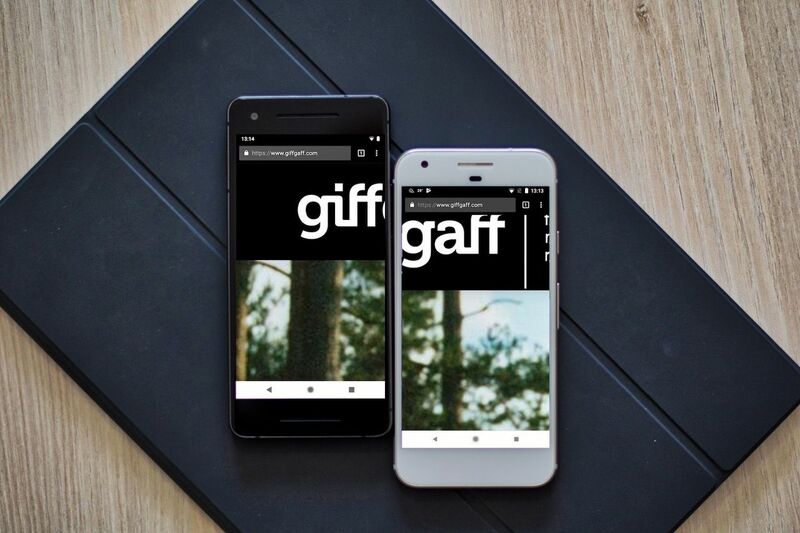 There are some new and exciting announcements from the UK’s low budget mobile operator Giffgaff. 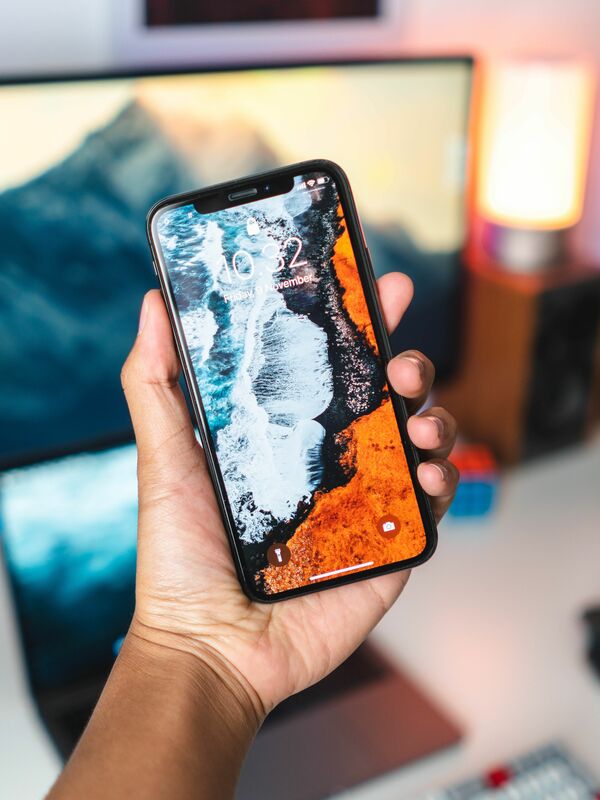 According to their website they make updates to their monthly subscriptions with new and attractive offers giving away even more minutes, text and surfing data. Need to compare mobile plans? 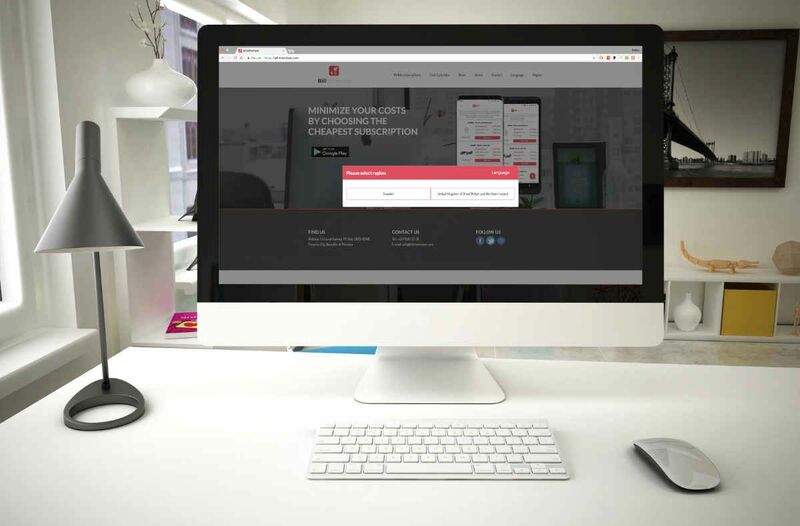 Bill Minimizer, makes mobil plan comparisons a breeze!